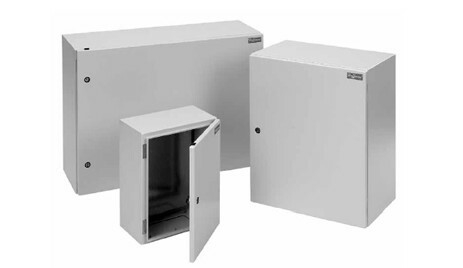 FUSION G7 Wall-Mount Enclosures and Accessories applications: Innovative, metric-dimensioned wall-mount enclosure designed to house and protect electrical and electronic components in industrial environments. Provides traditional enclosure functionality with scalable internal component mounting capability using the optional internal mounting system and accessory components. Download the FUSION G7 Wall-Mount Enclosures and Accessories spec sheet below or call 714.835.6211 for more information.